If you kind of like the idea of burning incenses but find most incense scents too exotic and strong, you might want to give these a try. 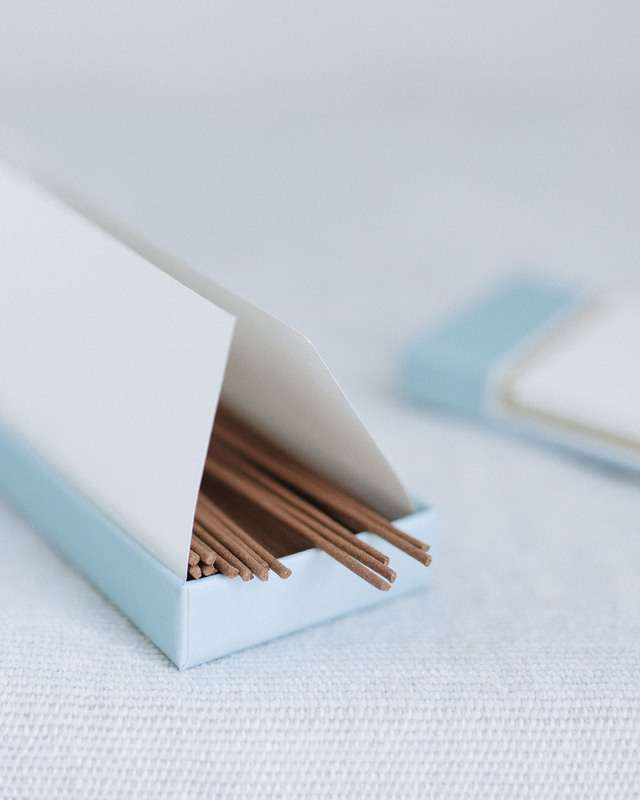 Made on the Japanese island of Awaji using ancestral traditions and techniques, the Awaji incense by Astier de Villatte is so skillfully created and subtly perfumed, it might be the most elegant incense I have ever tried (though this one does not fall far behind). It burns clean releasing a delicate scent of driftwood, resins, jasmine and immortelle. Due to the favorable climate and nishi-kaze (west wind), the majority of Japanese incenses are produced on the island of Awaji. 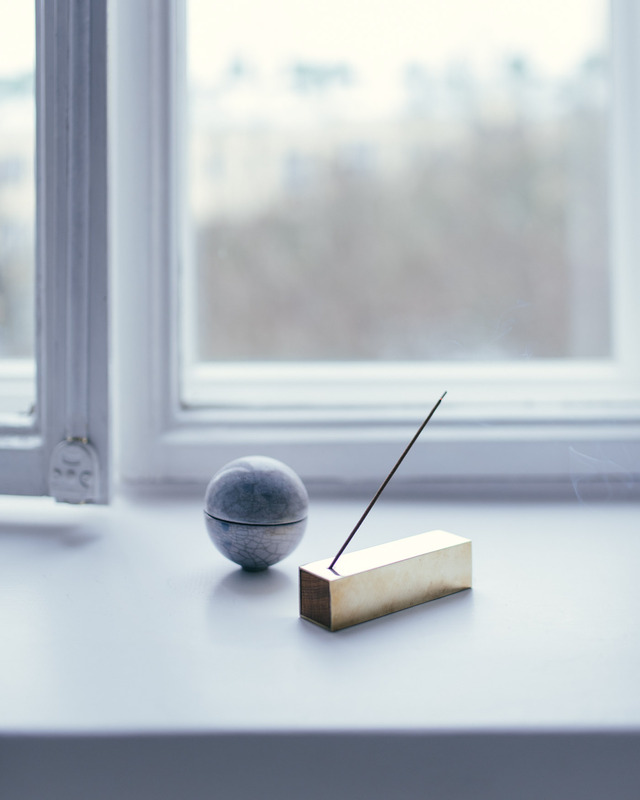 Combining natural, aromatic plant materials such as precious woods, herbs and resins with essential oils, the lengthy process follows traditional steps of incense making. First the plants and essences are kneaded into a thick paste, and laid out to rest for the scent to develop. After two weeks, the paste is cut into long ribbons, rolled by hand into sticks, and left to dry in the west wind for three days. It takes time and skill to craft the final product but what I admire even more is the creation of the recipe – the scent and composition – just like with any sensual art, be it perfume-making, wine-making, or food. I purchased my incense sticks in Prologue Shop, Helsinki. Learn more about Astier de Villatte here.